Lauren Barbato is a fiction writer and journalist based in New Jersey. Her fiction has appeared or is forthcoming in Blackbird, The Hopkins Review, and Cosmonauts Avenue, and was a recent finalist for the Narrative Short Story Prize and Glimmer Train's Short Story Award for New Writers. Her nonfiction work has appeared in Cosmopolitan, Ms. magazine, Bustle, and Conscience:The News journal of Catholic Opinion, among others. In fall 2017, she interviewed abortion providers of faith across America for a new project with Catholics for Choice. 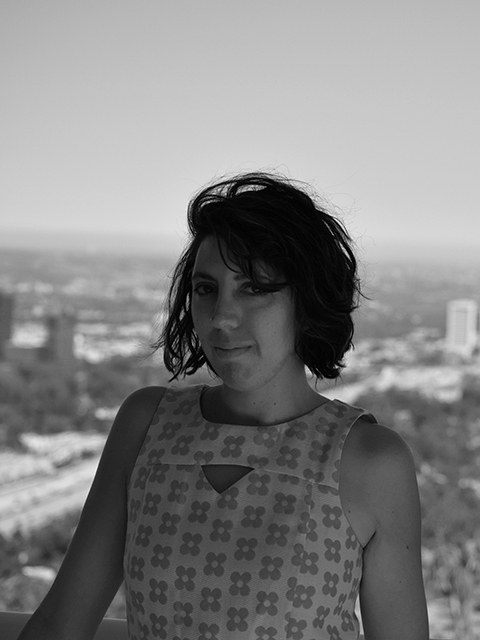 Lauren holds an MFA in Creative Writing-Fiction from Rutgers University-Newark, where she currently teaches writing.